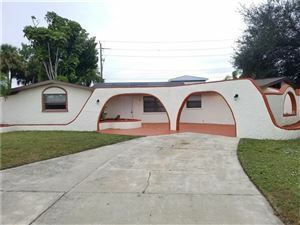 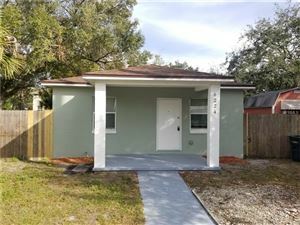 This 3 bedroom 1 bath, block home is perfect for seasoned or novice investors! 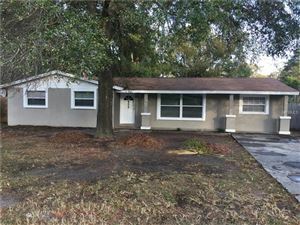 Home is in need of TLC but a great value for the price. 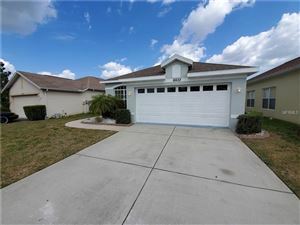 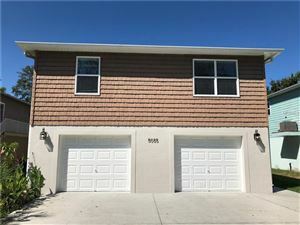 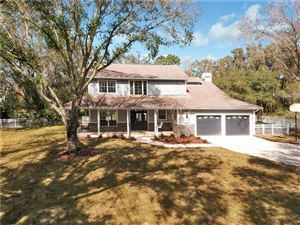 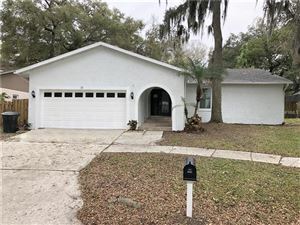 Centrally located in Frostproof near Lily Lake Golf Resort, school, shopping, dining and easy access to US-98 or FL-17!! 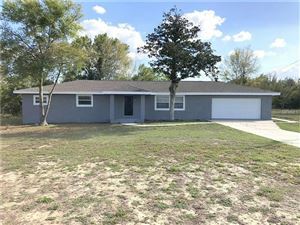 Call today for a showing before this is gone!